Telecom companies are giving high competition in the pricing war of high-speed data plans. 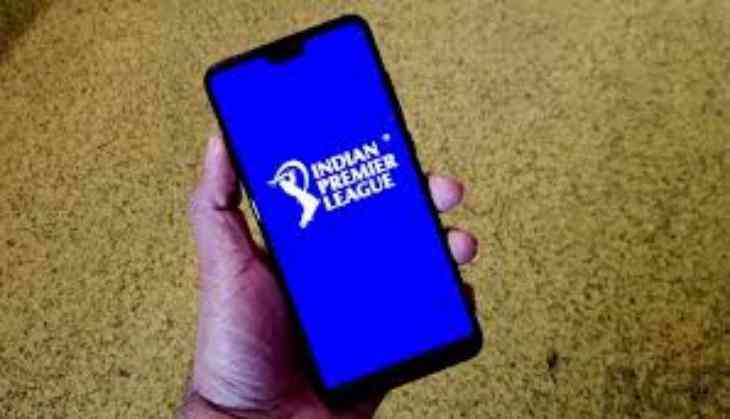 In the context of the current ongoing IPL season, all the telecom companies are providing free high-speed data to watch the IPL. 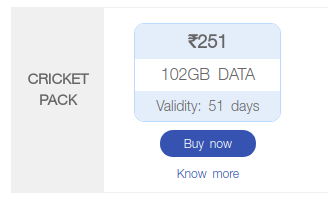 If we talk about the telecom forerunner and current market leader Jio, the company launched the cricket special pack in Rs 251 with 2 GB data. 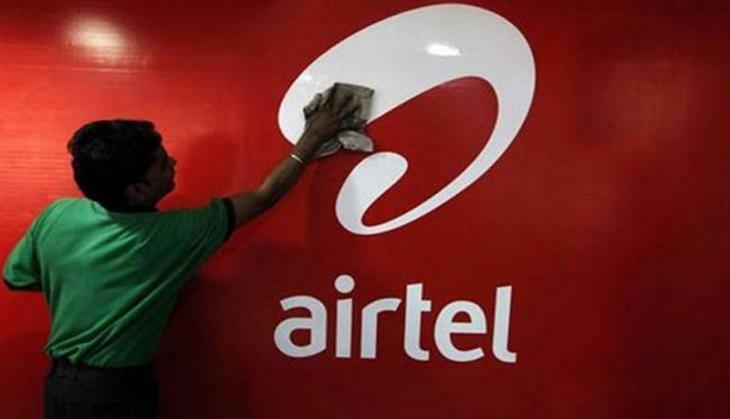 The largest Indian telecom company Airtel also launched its cricket season pack along with the plan of Rs 249, which is also giving 2 GB data. 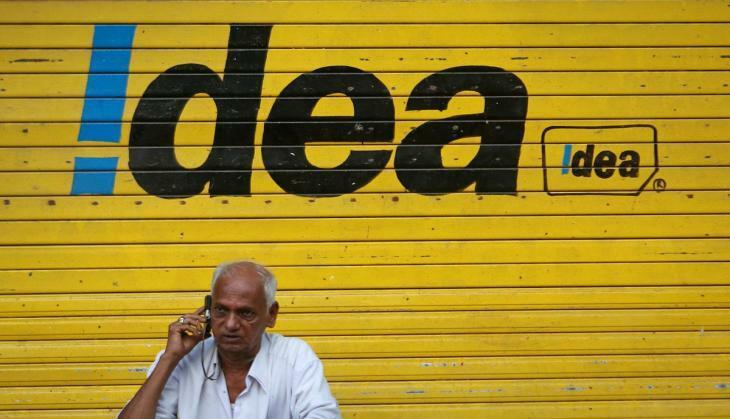 Ideas' cheapest data pack is available in Rs 199, which is giving 1.5 GB data every day. 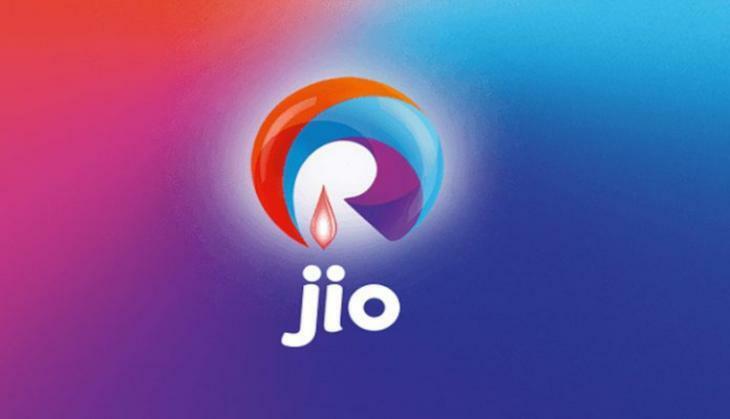 Bharti Airtel has also launched its data plan to counter the Jio in Rs 249, under this plan company is also giving 2 GB data everyday for 28 days. Apart from it, company has also did collabration with Hotstar to free telecast the IPL matches for Airtel customers. 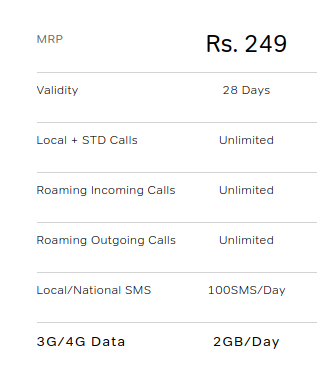 The cheapest data pack with 1.5 GB per day data limit is available at the price of Rs 248. It is also giving unlimited voice calls aling with free roaming and 100 free SMS every day.